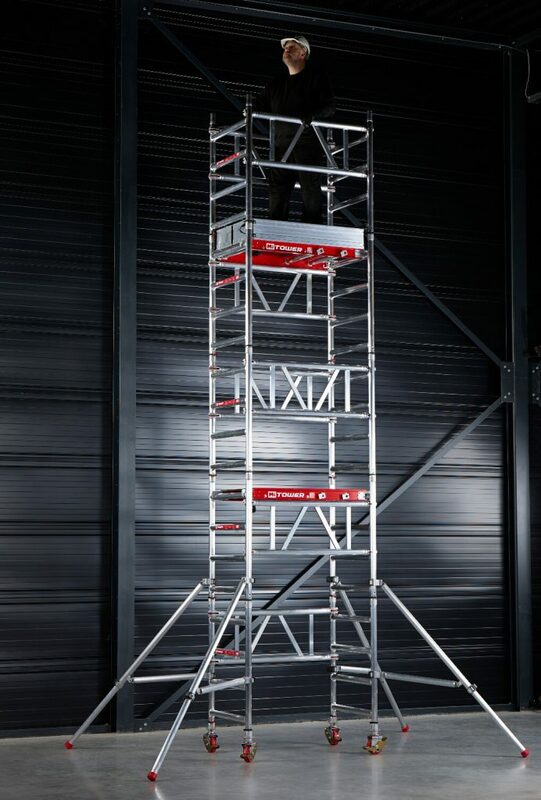 The world’s first scaffold towers that can be assembled quickly and safely by just one person. 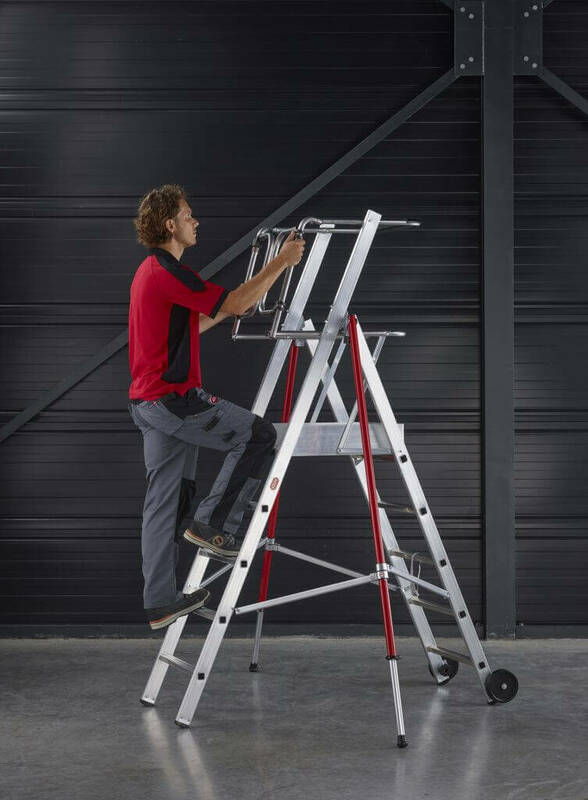 MI TOWER offer lightweight, compact solutions to tower access that are strong, robust and easy to transport. 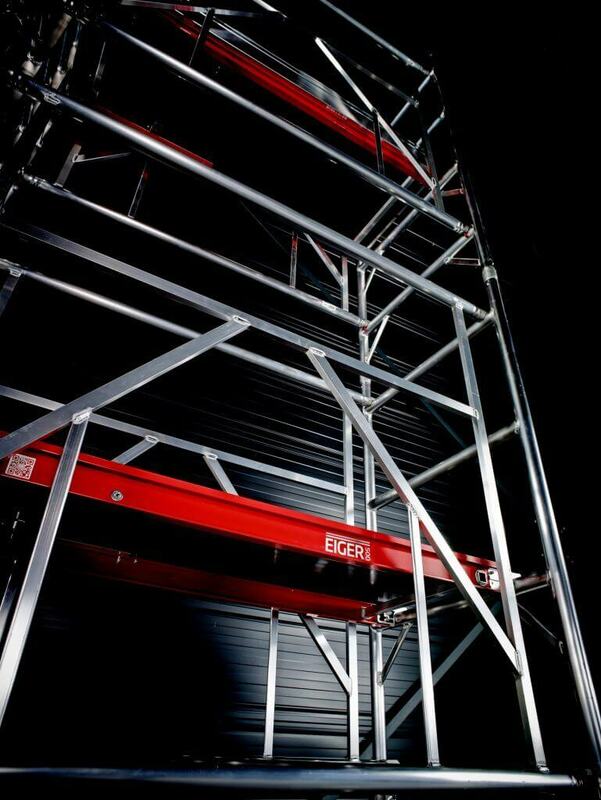 MI TOWER’S innovative, easy access scaffold towers are available for a range of uses. The original MI TOWER is ideal for single person use, while the MI TOWER+ has a larger work platform, for up to two people. The newest addition, MI TOWER STAIRS, uses the same concept but with additional flexibility for working above staircases. 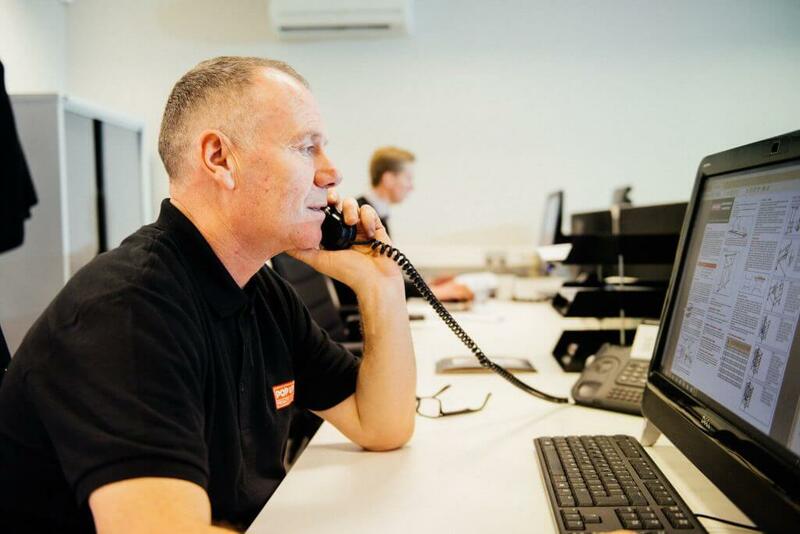 Get in touch using our online customer service form, or call us on 01244 833933. 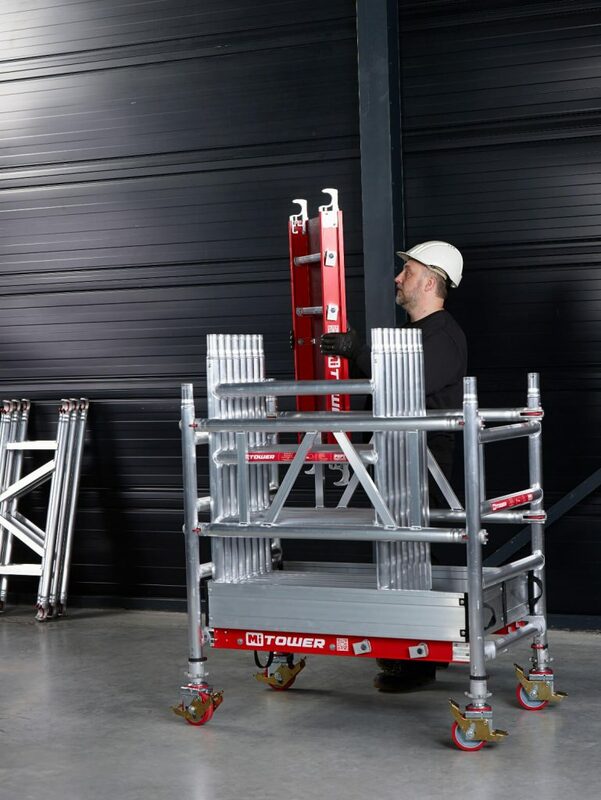 MI TOWER makes scaffold tower access available to the individual by offering robust solutions that can be easily assembled, dismantled and transported by a solo worker. 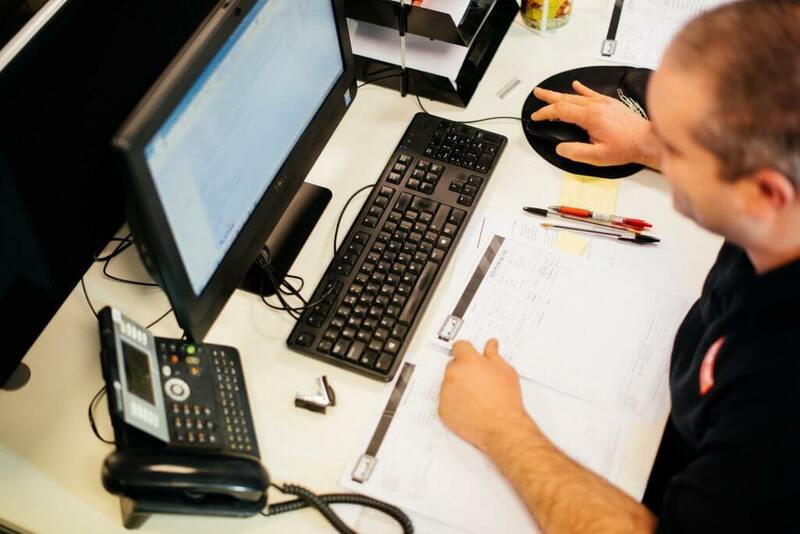 Each lightweight, robust tower is manufactured to the highest standards and fully tested to ensure compliance and safety in use. Each tower in the range can be built in under 10 minutes. MI TOWERS have a small footprint, making them ideal for use in confined spaces. 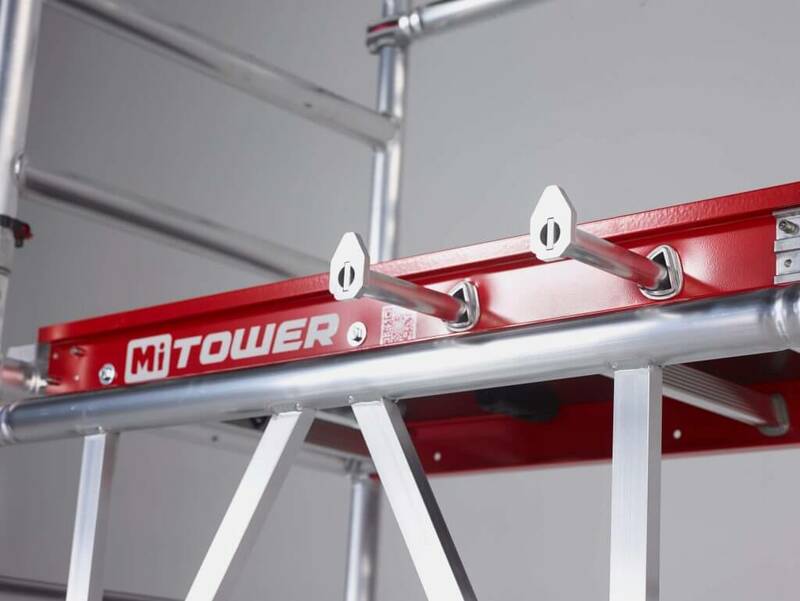 The tower base doubles as a trolley, storing the scaffold tower neatly and easily. 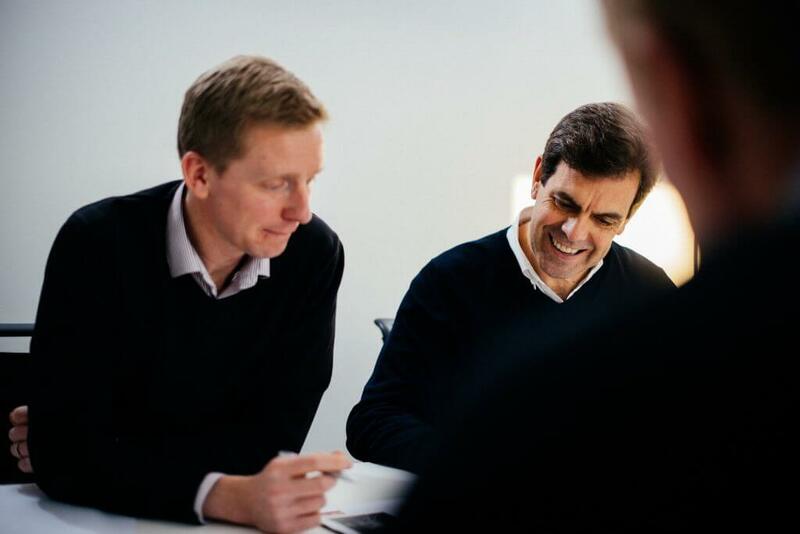 Quick and easy to assemble, MI TOWERS use uniquely designed easy-clip frame clips and easy-lock stabilisers that as strong and secure as they are simple to use. 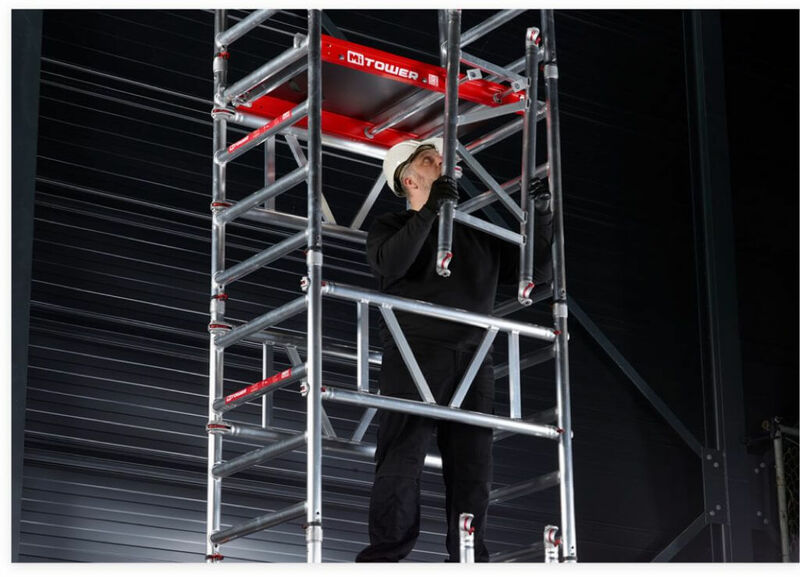 The result is a versatile scaffold tower that minimises the time spent on setting up the workspace, making you more efficient on the job. 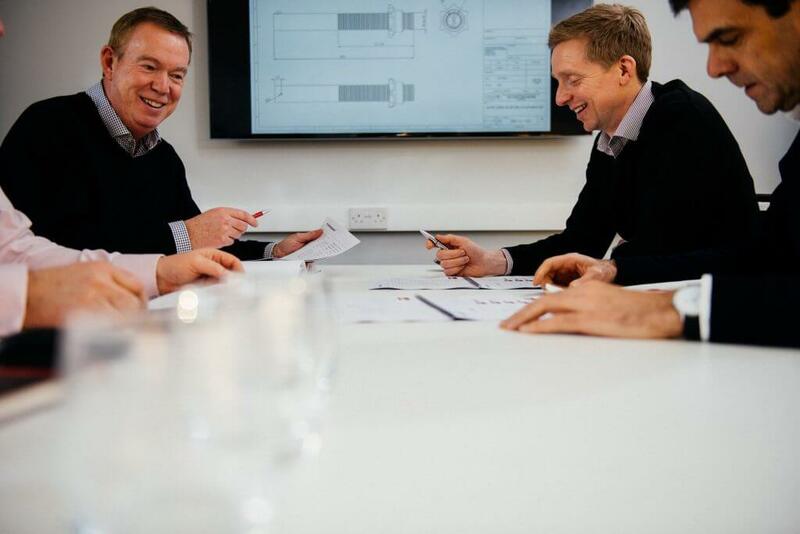 MI TOWERS are available for one or two man use, as well as for use on stairs, but always with a small stabiliser footprint that makes them ideal for use in a variety of spaces. 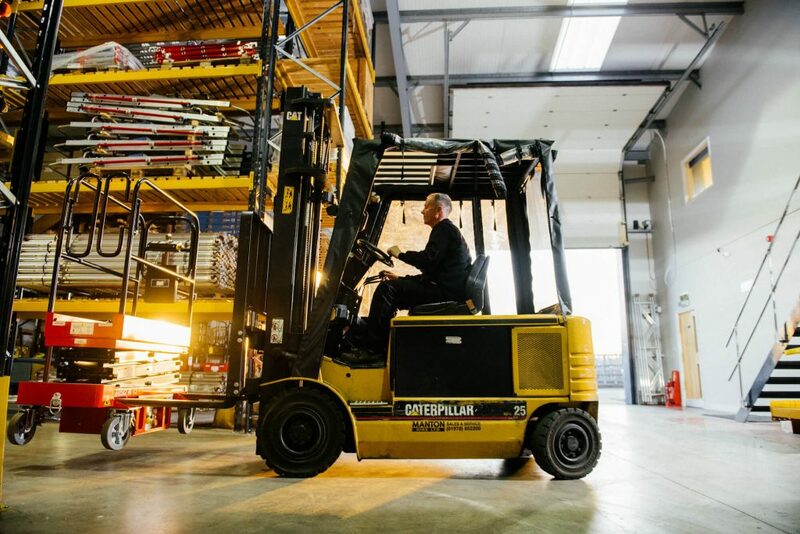 When dismantled, the towers can be stored in the compact trolley that doubles as the secure tower base, keeping all the parts together for easy reuse. 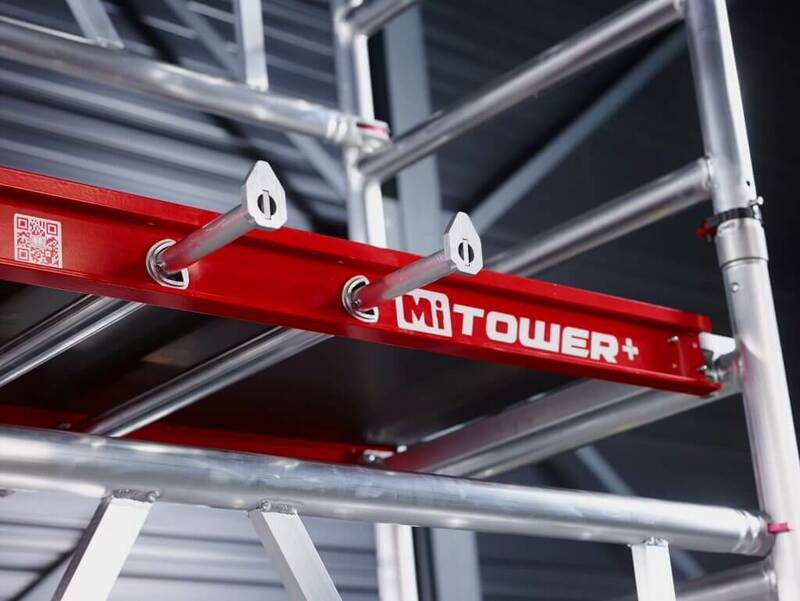 Learn more about the MI TOWER low-level access solution and download the user manual for more information. 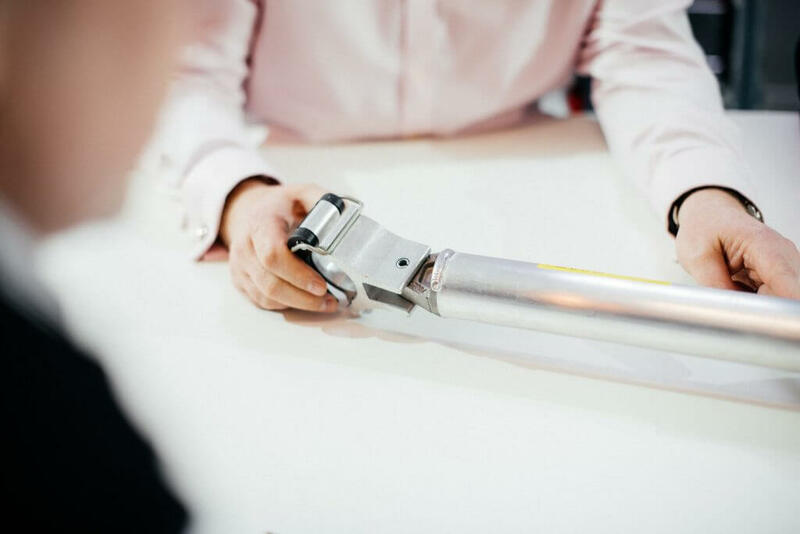 Learn more about the MI TOWER low-level access solution and download the Specification Sheet for more information. Learn more about the MI TOWER STAIRS access solution and download the user manual for more information. 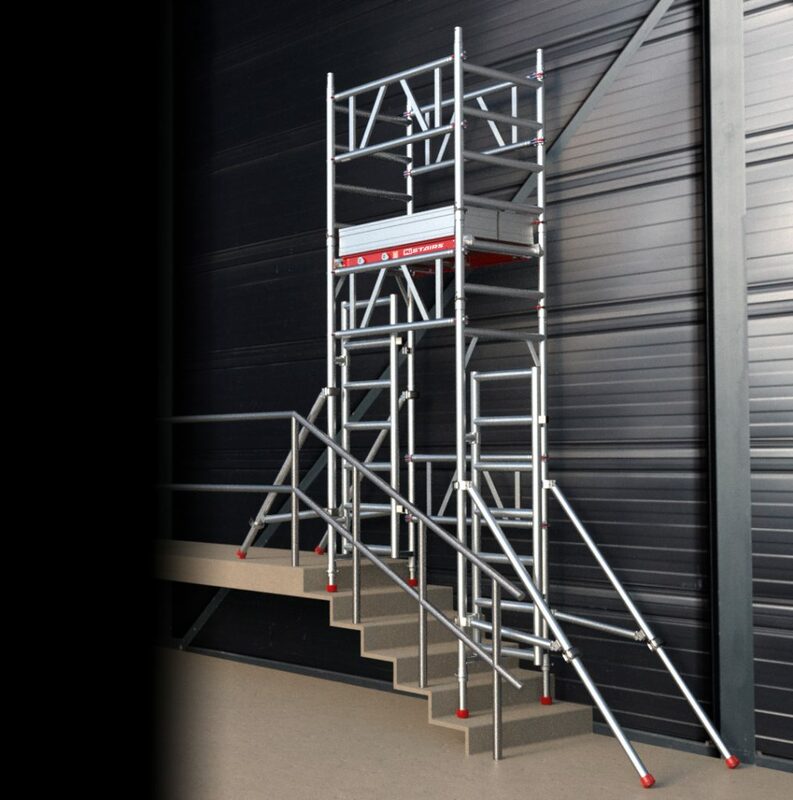 Learn more about the MI TOWER STAIRS low-level access solution and download the Specification Sheet for more information. 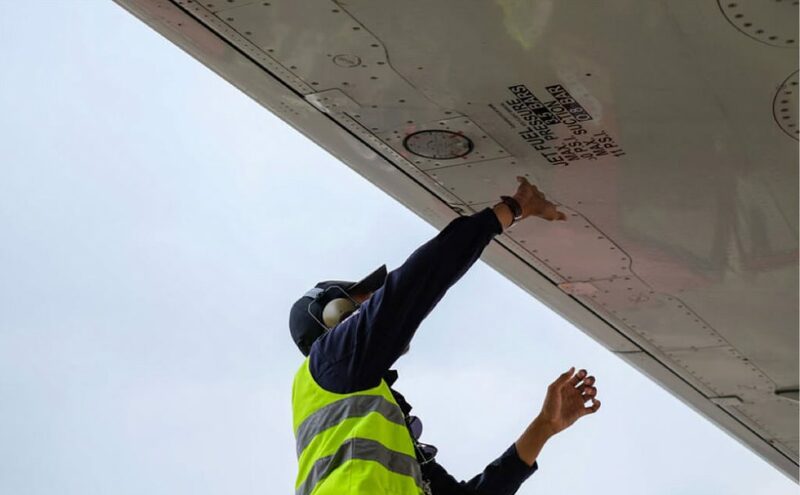 Learn more about the MI TOWER+ low-level access solution and download the user manual for more information. Learn more about the MI TOWER+ low-level access solution and download the Specification Sheet for more information.